Post-morning workout with my sister in Kapitolyo, and our fondness for crepes has led us to try out this cafe. Located in San Rafael Street, corner 1st Street, Kapitolyo, Pasig City; Crepeman Cafe, by its name is a crêperie which is also one of the famous restaurants in Kapitolyo. 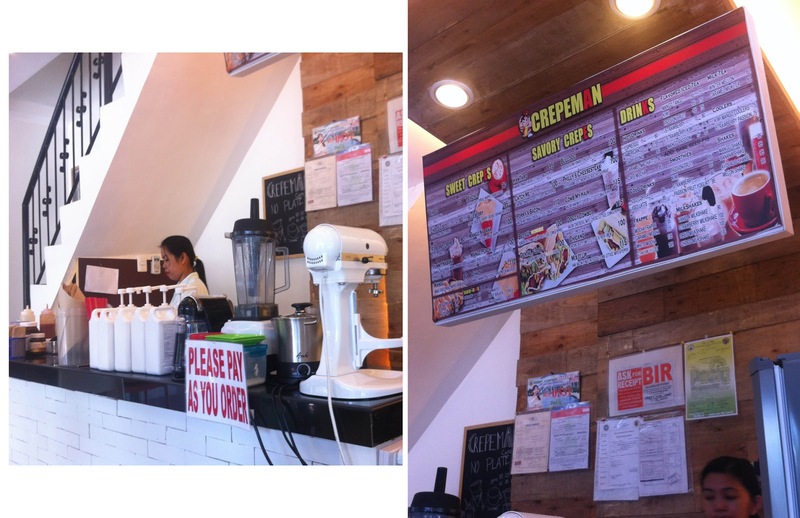 Different from the usual crêperies that you can find, Crepeman Cafe serves crispy crepes and in to-go paper cones. They also offer both sweet crepes and savory crepes. Open counter and Menu. The place is a pay-as-you-order restaurant, and you can watch your crepe while it is being made. From sweet and savory crepes, they also have a wide variety of drinks to choose from--flavored iced tea, milk tea, hot drinks, coolers, smoothies, shakes, cold drinks, frappes, and milk shakes. 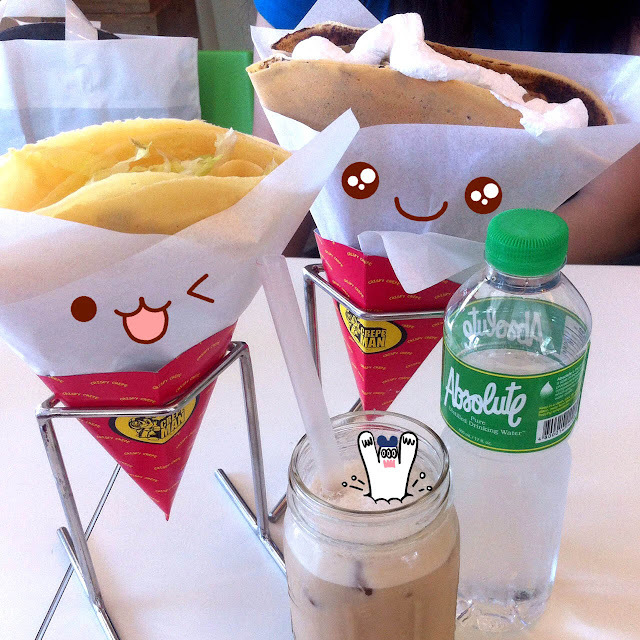 Yummy Nabana Sweet Crepe, Catch Me Savory Crepe, Wintermelon Milk Tea, Bottled Water. My sister had the sweet crepe while I had the savory crepe. The Yummy Nabana (yeah it's really spelled as N-abana. Probably from Nutella + Banana) had bananas, chocolate spread, and whipped cream. The crispiness and sweetness of the crepe tasted like of a sweet ice cream cone. It complements well with the bananas and chocolate spread--a perfect dessert. The Catch Me had tuna, mayonnaise, cheese, lettuce, corn and pepper. Perfect for someone like me who is looking for a full meal, without the Philippine staple, rice. 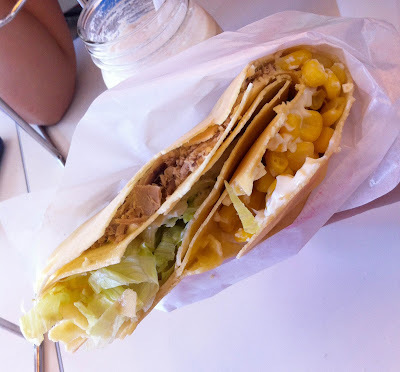 There is a generous amount of tuna, mayonnaise, and corn along with the crepe which makes it a heavy meal and still considered as a healthy one (tuna-corn-lettuce combo). The only downside of having it in a crispy crepe, is that I find the crispy crepe to only complement well for the sweet or dessert crepes. For the savory crepe, it was like having the tuna-mayo combo in an ice cream cone. The Wintermelon Milk Tea was sweet and had coffee jelly at the bottom. 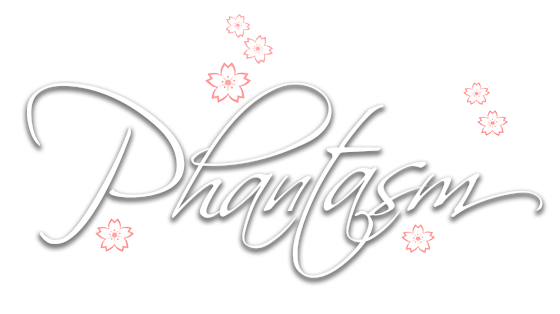 A little twist instead of having it with pearls. Still good, though. Bottled Water. Too bad they don't offer service water in their restaurant. The restaurant also offers free Wi-Fi which is a total plus for its customers. Overall, with regards to the taste, amount, and presentation, the price was worth it and justifiable. My only concern with my Crepeman Cafe experience: they didn't issue a receipt.